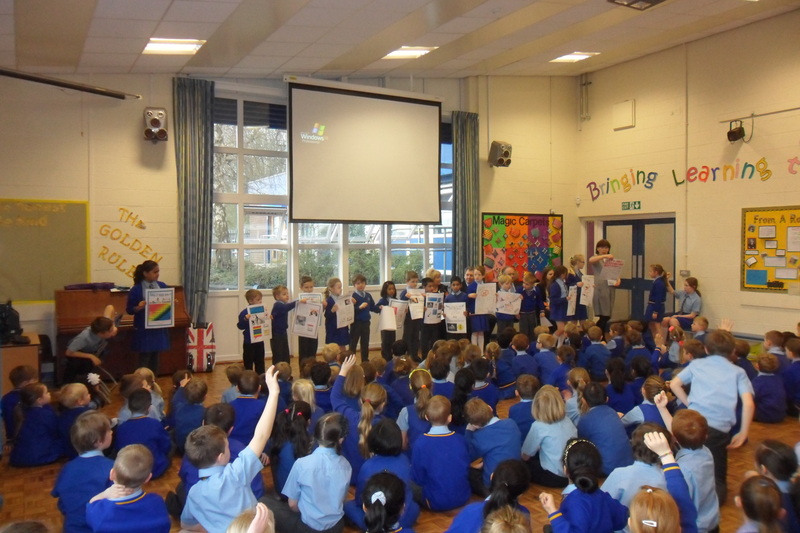 Children in Falcons Academy were recently asked to make posters for our local area. 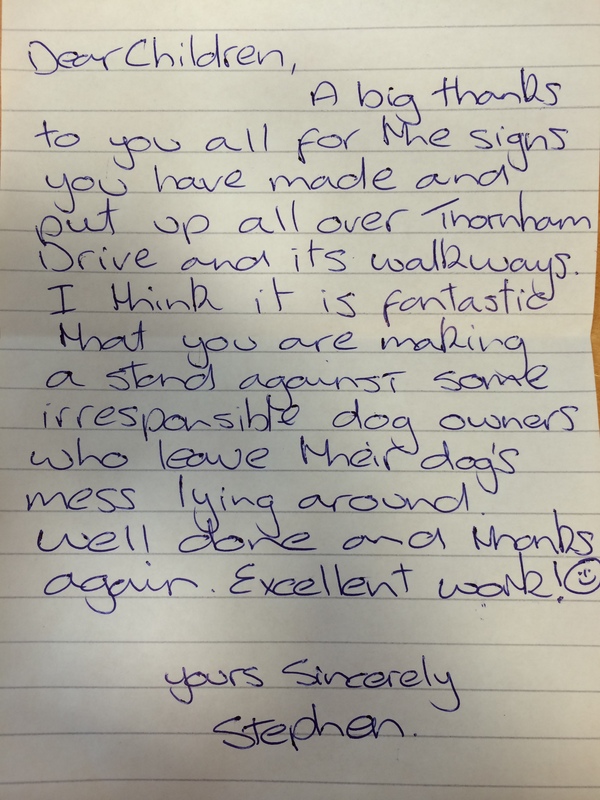 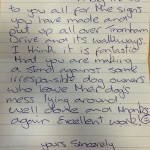 Their brief was to stop people leaving their dog’s mess lying around! 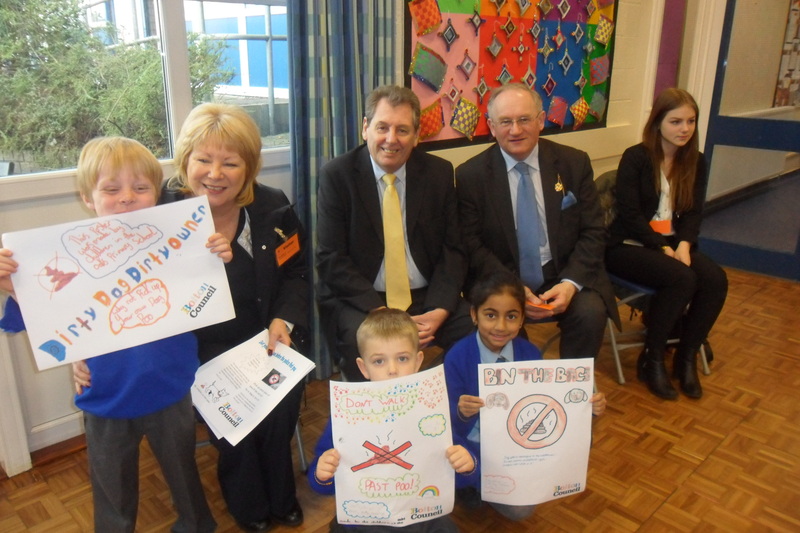 The children produced some fantastic posters which can now be seen on lamp posts along Sharples Hall Drive and Thornham Drive. 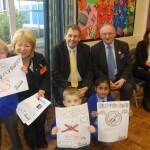 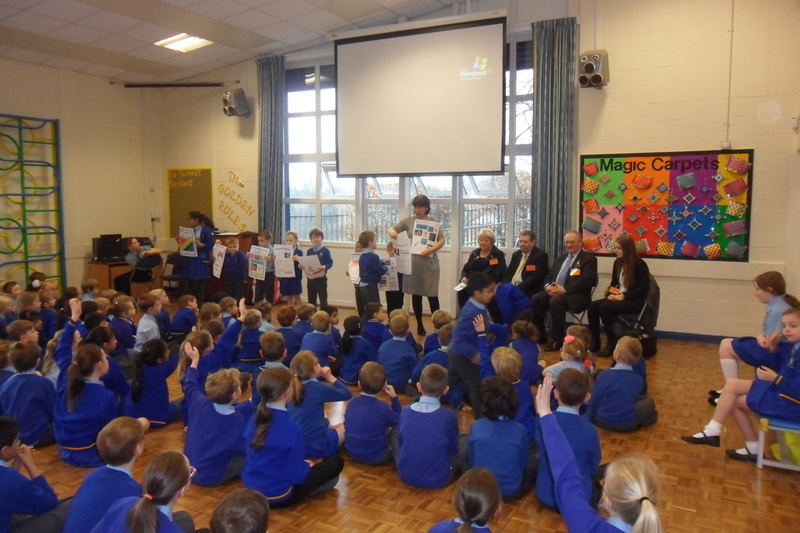 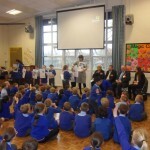 This week Councilor Fairclough, Councilor Wild, Councilor Walsh and Anna visited school to thank the children. 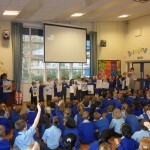 Have a look below to see some of the posters we made and our whole school assembly with our visitors.